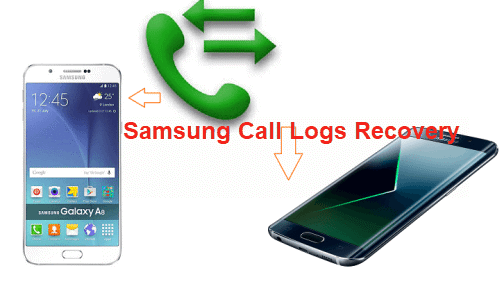 Deleted your important call history on Samsung Galaxy J7 by accident and looking for a reliable way to recover the call logs? Read on this guide to quickly recover deleted call logs in just a few simple steps. Due to various reasons, you may lose some valuable files during the daily usage of your Samsung Galaxy J7. Actually, compared with contacts, messages and pictures, you won’t care too much about the call logs. Until one day, you lose one or more call logs you really need, things become quite annoying. What’s worse, it can be a big problem if you can’t get them back. What should you do? When you start to figure out how to retrieve deleted call log from Samsung Galaxy J7, that means that the call history just happens to be very important. Whether you delete the call logs by mistake, or the Samsung Galaxy J7 numbers on contacts list suddenly disappear, this guide will show you effective ways to retrieve deleted call log from Samsung Galaxy J7. To perfectly solve the Samsung Galaxy J7 data recovery,you are strongly recommended this UFUShare Fonelab for Android, which is a terrific Android data recovery for recovering deleted call logs from Samsung Galaxy J7 effectively. This Android Data Recovery is useful for Android users to recover deleted Android data including call logs, contacts, messages, photos, videos, WhatsApp messages, audio files, and more from Android phones and tablets. 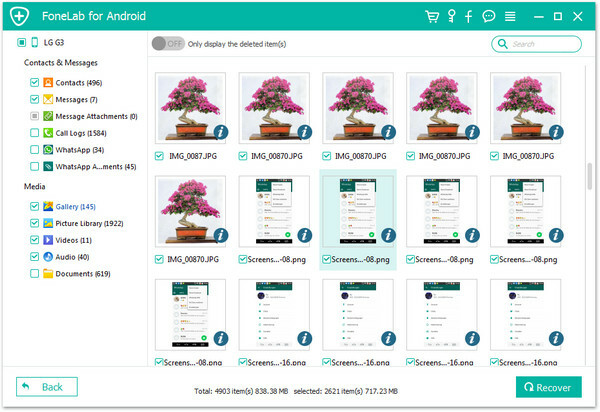 Almost all models of Android devices are applicable to Android Data Recovery,including Samsung, Huawei, Google(Pixel, Nexus), LG, ZTE, Lenovo, Xiaomi, Motorola, HTC, Sony and so forth. Download, install and launch this powerful Android call logs recovery software on your computer (Windows PC/Mac). Connect your Samsung Galaxy J7 to it with USB cable. You can see several key features are listed on the left panel. 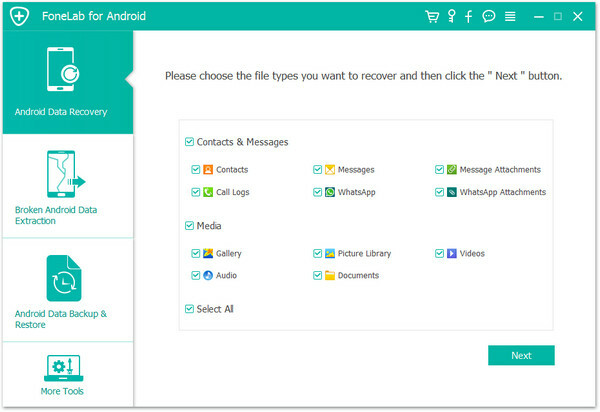 Here you need to pick the “Android Data Recovery” option. It will automatically detect your phone. 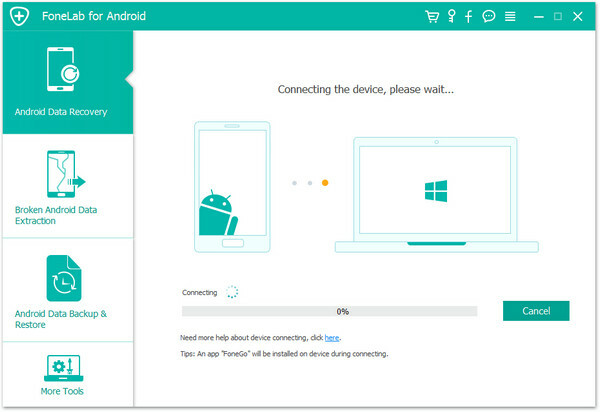 A pop-up window will soon appear and show you what types of data you can recover. Choose “Call Logs”. If you also want to check other deleted files, you can tick contacts, messages, pictures, videos, audios, etc. based on your need. Then click “Next” to scan all selected Samsung Galaxy J7 data. 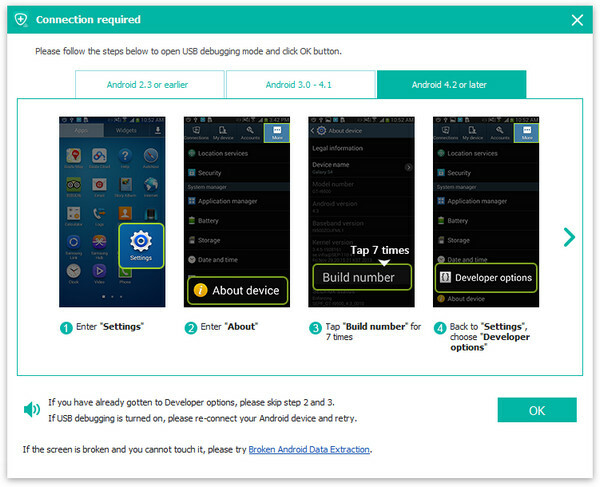 You should enable USB debugging mode on your Samsung Galaxy J7. Note: During this step, your Samsung Galaxy J7 will be rooted automatically. If you fail to root your Samsung Galaxy J7 phone, an “Advanced Root” option is provided for you to root Samsung Galaxy J7 successfully. When the scanning process is finished, click “Call log” to find the missing calls. You are allowed to check the detailed information of each Samsung Galaxy J7 call log. Moreover, in order to help you quickly find your deleted call logs, this software can only display the deleted ones. Just choose the calls you want to restore and then click on “Recover” button, you can handily get them back. The retrieved call logs will be saved as CSV or HTML files according to your setting.